For the protection and care of the lips throughout the whole winter, we prepared an action package of lip balm. For the protection and care of the lips throughout the whole winter, we prepared an action package of lip balm. 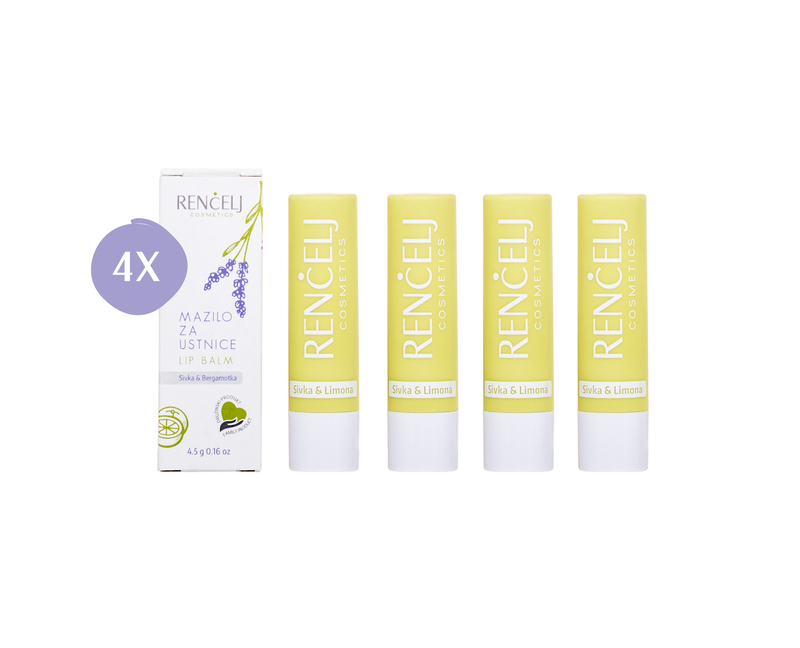 Nourishing lip balm with a combination of natural fats and oils and with the addition of marigold will protect your lips from weather influences and help with dry and cracked lips, soothe and at the same time moisturize them.